MY Q3000 is getting switch off and Switch On whenever I use it after gap of 10 min. If I use continusly it works fine but if I keep it even for 10 min and then use it, its gets switch off first and switch on again and then works fine. I upgraded to KitKat beta from the xolo product page. It works, with minor bugs as mentioned on the download site. No real change in the ui, little ones, especially in dialler. 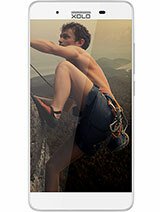 Screen responsiveness is a little reduced. No change in volume. Maybe the screen going off during calls problem is solved. I bought this phone 8 months back it was performing well but now battery is draining very fastly with in 9 hrs with out 3g .and not charging well red light is working but not getting charged. After removing and reinsert will b fine until next recharge .som 1 can u explain what is the problem and solution.. Plsz..
Is there any problem updating android to beta version of Xolo q3000 . 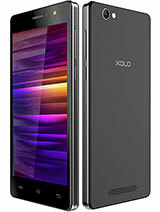 please reply is it safe to update to beta version of 4.4 kitkat given by Xolo official site under q3000 ? 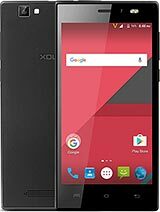 Can anyone tell me how to root xolo Q3000 kitkat 4.4.2 (as it can not be rooted as easily as jelly bean)? 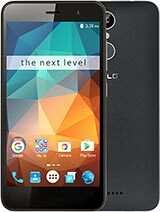 Will this phone plays FHD games well? How much memory is allocated for Apps and User? I need to know this well before placing an order. 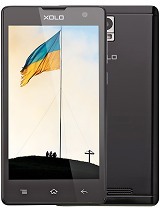 Have already ordered 6x but still i'm interested in this phone for it's long backup and large screen. 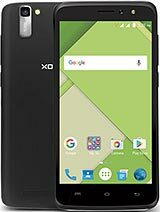 AnonD-289290, 13 Aug 2014Xolo q3000 has reciveid official 4.4 Kitkat update u can do it by these method 1.settings>... moreHello Bro. I tried through the first method mentioned by you but i get a message saying Software is upto date. I don't get any software update. What could be the issue. Although i am planning to delay update of OS as currently we can't root Kitkat and i have no problem with the Jelly beans os came with this phone.